The country has got a stable government after the most hyped, most active and the biggest elections in the world! With over 900 Million voters, Lok Sabha Elections 2014 were definitely the biggest elections that have been held so far in any part of the world. The government is formed. The ministers have started the serious work. But on a lighter note, what if our own stars were a part of the Cabinet Ministry? Sounds interesting, isn’t it? Chitramala brings to you a list of the stars with their most closely resembled ministry. Bollywood Cabinet Ministry. Read on..
Coz When Rajini Is Here There Is No Fear! Rajinikanth’s recent outing at the box office, “Kochadaiiyaan” was a runaway hit. Trade analysts predicted the movie to be a flop as it did not feature the live version of ‘Thalaivar’ himself. But yes, he did prove all of them wrong! Coz ‘Satyameva Jayate’ was a runaway hit! Aamir’s last outing at the box office, “Dhoom 3” broke all previous industry records and is the highest grossing Bollywood film ever. 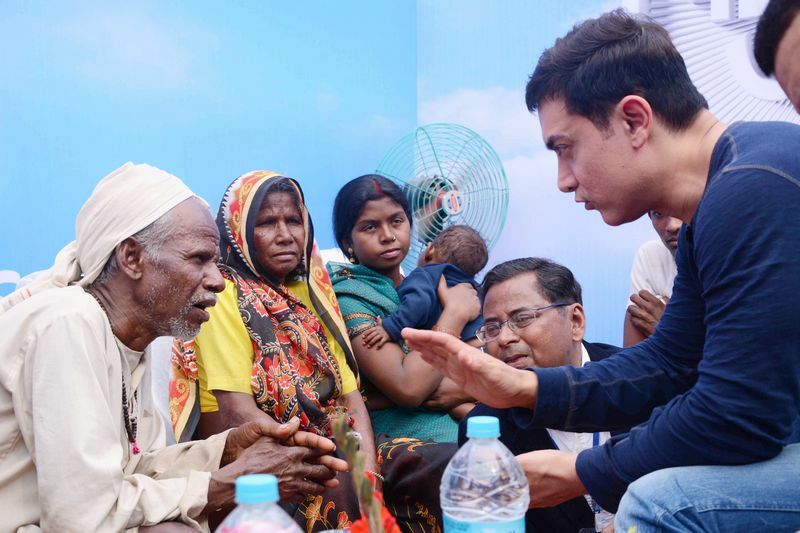 More recently, his television show “Satyameva Jayate” changed a lot of lives for the better! Aamir will be seen next in Rajkumar Hirani’s much-awaited film, “P.K.” opposite Anushka Sharma. 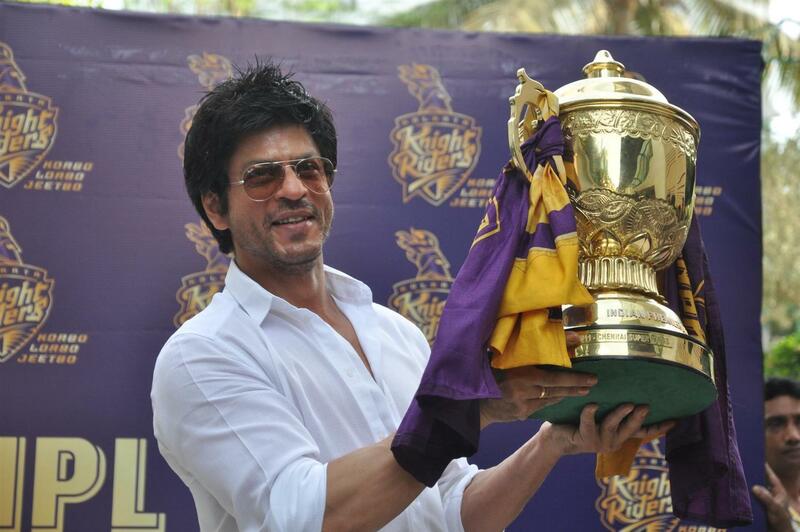 Coz one has the mantra of ‘Korbo Lorbo Jeetbo’ and the other is a ‘Born Khiladi’! The star is the darling of the nation. His role in ‘Chak De India’ was widely appreciated. More recently, his cricket franchise, “Kolkata Night Riders” won the coveted Indian Premier League title for the second time. We need him there for sure. Shah Rukh Khan will be seen next in Farah Khan’s “Happy New Year” opposite Deepika Padukone. 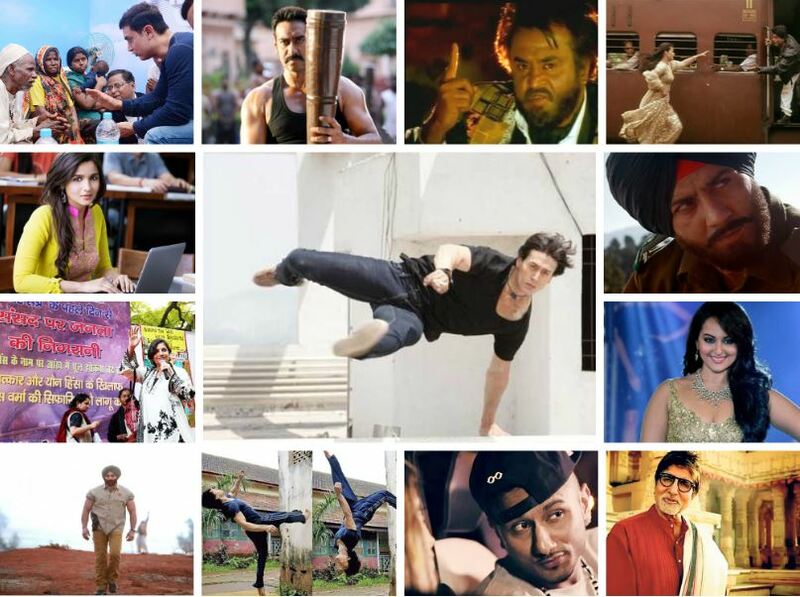 Akshay Kumar, on the other hand, just HAD to be on this list. His still-very-intact fitness and love for sports makes him a must on this list. Akshay Kumar will be seen next in A.R. Murugadoss’ remake of “Thuppaki”, “Holiday”, opposite Sonakshi Sinha. Coz Joh Kanoon Todega, Woh Uski Hadiyaan Todega. Abhi Ke Abhi! … Abhi Ke Abhi! Ajay Devgn has become rather choosy about his films these days. He hardly does a film or two in the entire year. But we must say, he does spring up surprises. 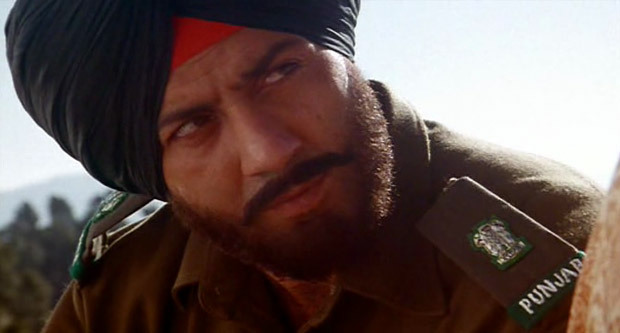 His last film, “Son of Sardaar” proved to be a huge money spinner at the box office. He will be seen next in Rohit Shetty’s “Singham 2”. Coz Bhai Can Support His Entire Family… That’s A Sign Of Good Financial Planning! He does not need any introduction. 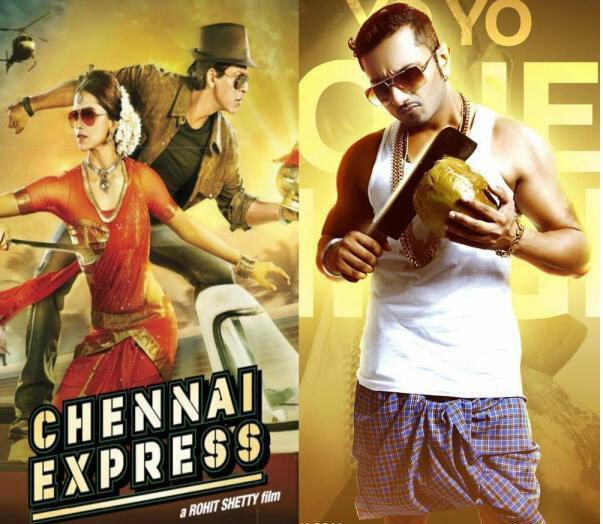 The ‘Bad Boy’ of Bollywood has delivered hits amassing hundreds of crores at the box-office. Needless to say, he sure knows how to make money and utilise it well. 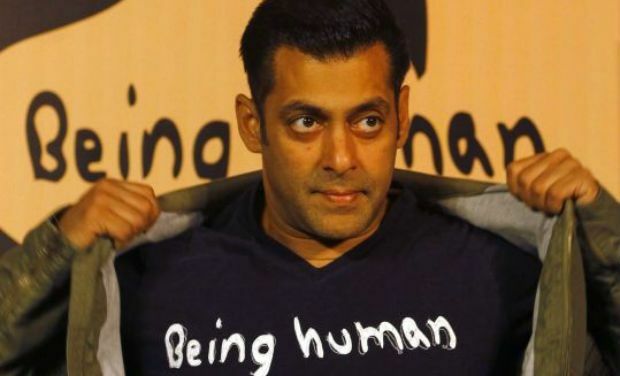 Salman will be seen next in Sajid Nadiadwala’s directorial debut, “Kick”. The word ‘heavy’ says it all. The golden girl made her debut with the hugely-successful,”Dabangg”. She hasn’t looked back and has delivered hits after hits. Her last outing at the box office,”R.. Rajkumar” opposite Shahid Kapoor continued her winning streak. Coz He Says ‘Doodh Mangoge Kheer Denge, Kashmir Maangoge Toh Cheer Denge’! 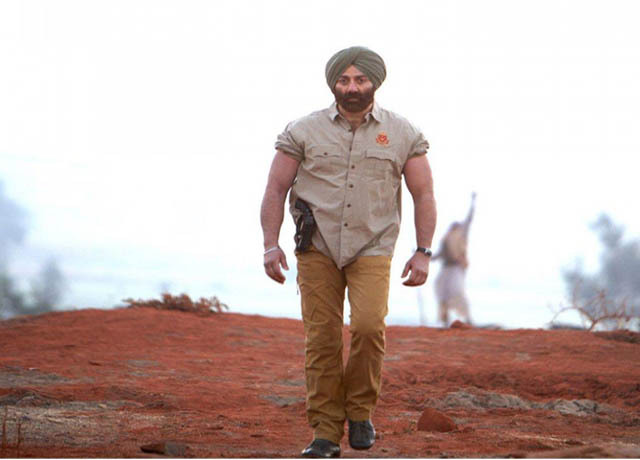 Sunny Deol hasn’t delivered a ‘path breaking’ hit post “Yamla Pagla Deewana”. His last release, “Singh Sahab The Great” was a huge flop. Time for him to handle the ministry we say! Coz She Knows How To Communicate ‘Intellectually’! Well, this lady has been in the news more for her ‘extraordinary IQ’ than her movies. However, she has delivered hits after hits. Her last two Bollywood releases- “2 States” and “Highway” earned her much accolades and made her a favourite among the producers and audiences alike. She’ll be next seen in Dharma Productions’ “Humpty Sharma Ki Dulhania” opposite Varun Dhawan. Coz he sure knows how to sell a ‘Lungi’ by complimenting a girl’s ‘Brown Rang’ and ‘Blue Eyes! Coz She Knows Best, What It Is To Run Behind Trains! Kajol has been on and off the scene for quite some time now. Her last film, “My Name Is Khan” was a hit at the box office. Post that, she hasn’t done a full fledged film. If rumours are anything to go by, she’ll be seen in Karan Johar’s next opposite Shah Rukh Khan. Coz she’s the Ultimate Punjabi maaaa! 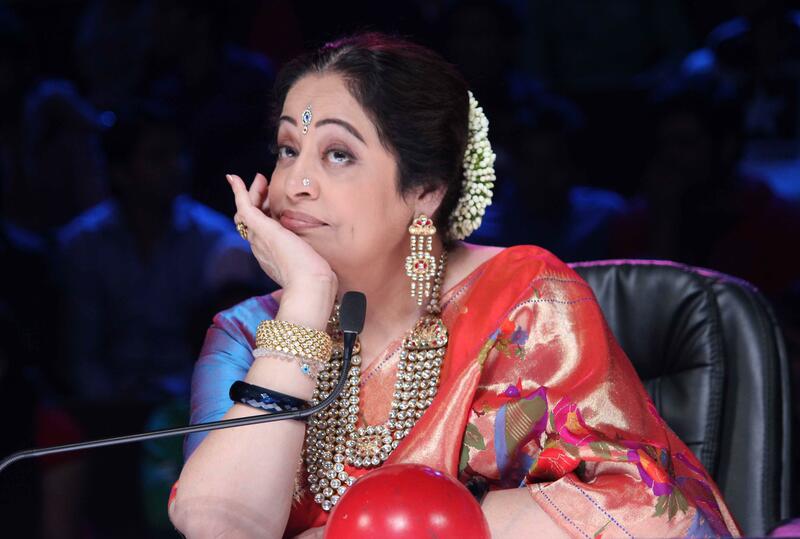 Kirron Kher is now,ironically, a Member of Parliament (MP), from Chandigarh constituency. She is mostly known for her ‘Typical punjabi mother’ roles in the movies. Coz You Would Find Him ‘Flying’ Majority Of Times.. Flips, Flips & More Flips! 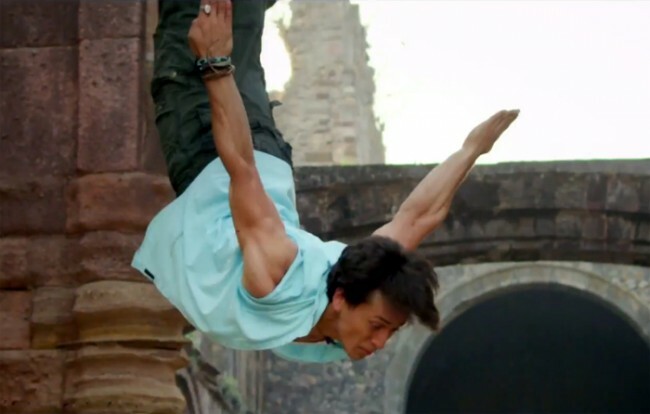 The star kid made his Bollywood Debut with Sajid Nadiadwala-production “Heropanti” opposite debutant Kriti Sanon. He has surely impressed everyone with his fitness and martial arts skills, if not for his acting prowess. The original ‘Dhak Dhak’ girl of Bollywood recently impressed all with her strong role in ‘Gulab Gang’. Needless to say, she would handle this portfolio perfectly. 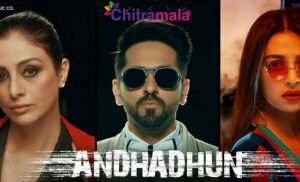 Given the kind of passion and agony Ayushmann has towards ‘Pani da Rang’, we’re sure Ayushmann fits the bill perfectly and would to total justice to this portfolio given to him. Ayushmann made his Bollywood debut with Shoojit Sircar’s “Vicky Donor”. His last film, “Bewakoofiyan” was a huge flop. 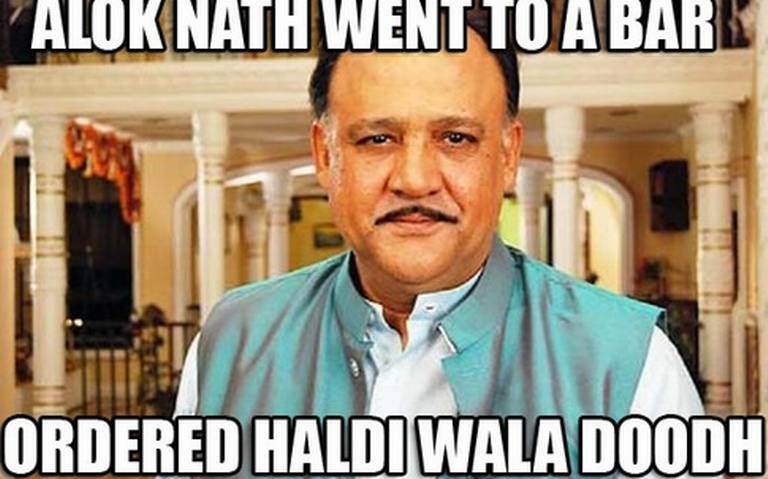 Alok nath has been mostly known to play the roles of the bride’s father, preaching everyone about our culture. Why this portfolio to him? Coz he’s just so ‘Sanskaari’ ! Why this portfolio to him? Coz meri principal bhi baby Yo Yo ki fan hai! 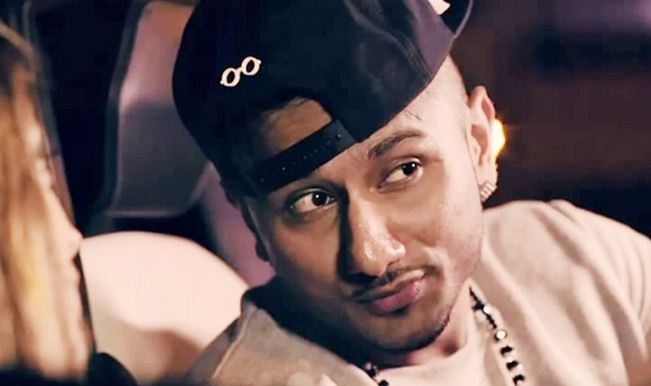 Yo Yo Honey Singh boasts of a huge fan following . With his shows all around the world, he can definitely spread the word about Indian Culture. He even prefers a ‘Lungi’ over jeans! Coz He Says ‘Ek Baar Toh Aaiye Gujrat Mein’! 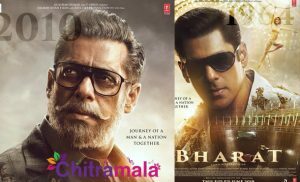 Amitabh Bachchan has been selectively about the kind of movies he does. His last, “Bhoothnath Returns” was a huge hit. 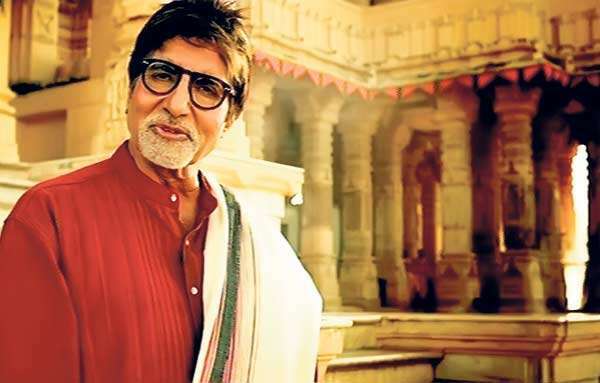 Bachchan will be seen next on the small screen in Anurag Kashyap’s Television Series, “Yuddh”. Coz His ‘Extrenal’ Affairs Have A Happy Ending! 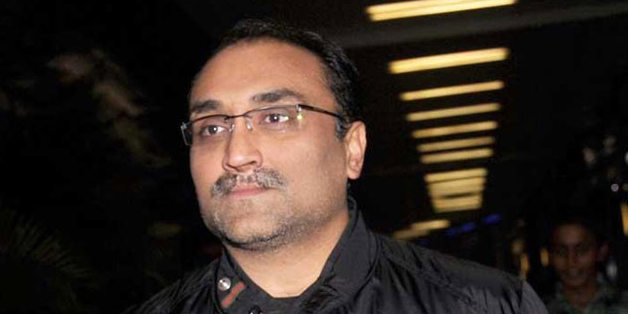 The usually reclusive film maker recently got married to Rani Mukherjee in Italy. And well, the external affairs in his movies always have a happy ending. So, that’s why! 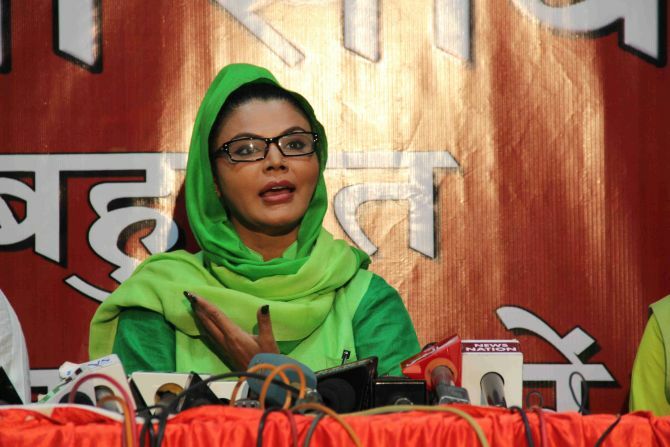 Social Awareness : Rakhi Sawant. Coz She Can Raise Her Voice… Quite Loudly! 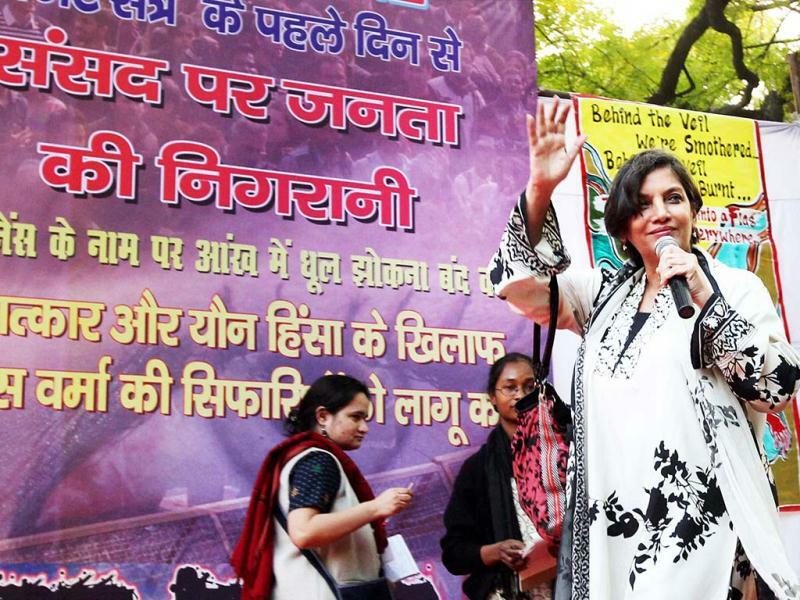 Social Justice : Shabana Azmi. Chitramala has given her this portfolio mainly because, time and again, she has voiced out her opinion about various social issues. The most morally and socially active lady in the film industry for sure! Use the space below to let us know of your opinion on which star should be given what portfolio in the Indian Cabinet Ministry.